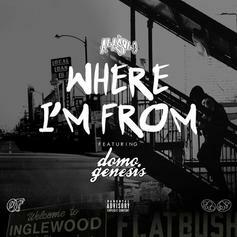 Pro Era's A La $ole connects with Domo Genesis on "Where I'm From." 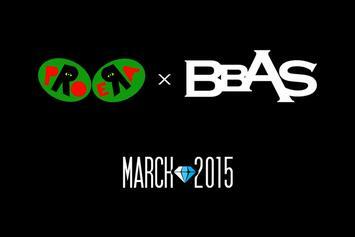 Crews collide in the best way possible as Pro Era's A La $ole is set to release collabo project with BBAS' J57. 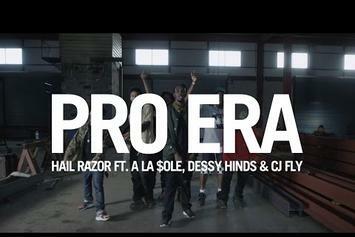 Pro Era share a video for "Hail Razor." 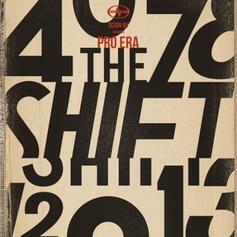 Listen to A La $ole, Dessy Hinds and CJ Fly's new collaborative record "Hail Razor." 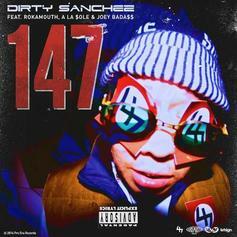 A new leak for Pro Era Week, this time with A La $ole, Rokamouth and Jean Deaux for "Dirty Dancing." 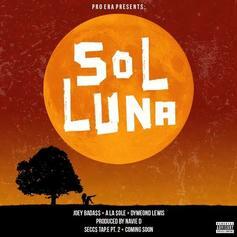 Joey Bada$$ drops a new track called "Sol Luna". 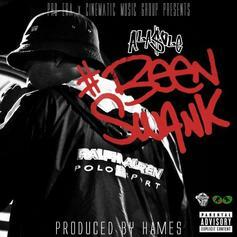 A La $ole, part of the fast-rising Pro Era crew, steps into the spotlight with his solo track "Been Swank," as he puts together his project "The Art Of Sole" to drop in a few months. How does $ole compare with the rest of the PE crew?